The Jewish community of Bragança were already a large community in the Middle Ages. The Jews are referred to in the Charter of 1187, a document that organised the city administratively and judicially, given by King D. Sancho I, the second Portuguese king. The organised Jewish quarters already existed in the early 15th century, and the successive Kings granted various privileges to this community, which was economically dynamic. With the expulsion of Castile in 1492, the toll established in Portugal let about 3,000 Jews cross from Benavente, Spain. 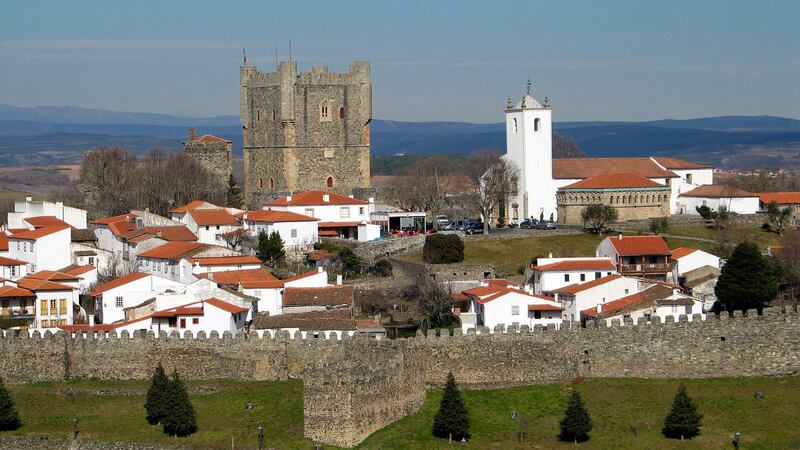 The vitality of this Jewish community is confirmed by the amount of Inquisition cases of men and women of Bragança, being around 800, and by the cultural, scientific and economic dimension of some figures born in the region, or with origins. Bragança lost the position of Jewish centrality in the north-east of the peninsula, with the escape, imprisonment and death of many of its most skilled individuals. Many Jews of the north-east of Trás-os-Montes saw their children leave to the diaspora. Many families have kept their customs and religious identity and a crypto-Jewish community (consisting of Jews supposedly Christians because they were baptised, but who professed the Jewish faith in secret) was created after almost three centuries of inquisitorial persecution, at the beginning of the 20th century. In the 1920's, there was again a synagogue and a Jewish school for the children. However, the fascist regime of the New State made it disappear with its anti-Semitism connotations. 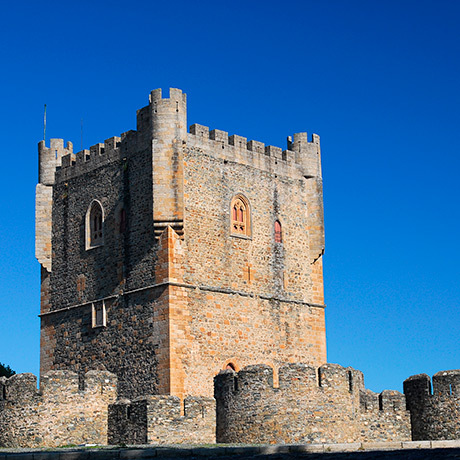 Today Bragança has two spaces dedicated to recover the Sephardic memory and identity, the Sephardic Culture Interpretation Centre of North-East Trás-os-Montes and the Bragança Memorial and Sephardic Documentation Centre, both located in the “rua dos museus”. The cultural event Terra(s) de Sefarad (Lands of Sepharad): Sephardic Jewish Culture take place in this city. This biennial event takes place during five days and includes a wide range of musical, visual arts and film programming, as well as an International Congress, always with the Sephardic culture as background.